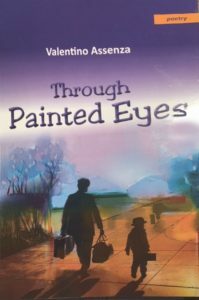 Through Painted Eyes contains a gallery of portraits, notably Assenza’s father, grandfather, relatives and neighbourhood characters drawn so you get what these people meant to him, and still mean. The portrait of Jack the barber and his ‘victims’ is touching and deft, conveying a sense of neighbourhood life in the class of Laurence Hutchman’s Two Maps of Emery, and that is makes me think somebody should appoint Assenza poet laureate of a Toronto neighbourhood, perhaps Leslieville. 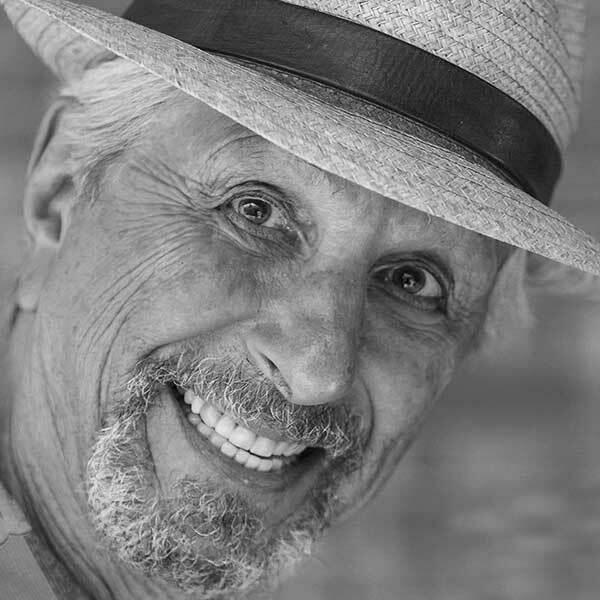 Whether he writes about life in Sicily or in Toronto, many of Assenza’s spoken words are in the Sicilian dialect, and he scatters phrases throughout these poems, where they function like charms and spells and incantations summoning up a richness in the mouth that is one of the more rewarding effects of reading his work, and all the more so if you’ve had a chance to hear him read. “The Tobacconist” is one of his best in performance, where you also get a strong sense of how at ease the author in his world where he is happy to fit in. There are dark touches in the poems due to separation, death, and failure of ambition, but remarkably, there is not a trace of alienation in Through Painted Eyes. Whatever road unrolls under my feet is my destination. I know there will be poems by the wayside, mine and others, that I will post and blog about, but not so much about meals or governments or weather. The news I blog comes out of art and music and friends who tell me what's up. What does any of it mean? Let us figure that out as we go.